A beautiful sunrise inspires me. Having a faithful companion to share it with makes all the difference. 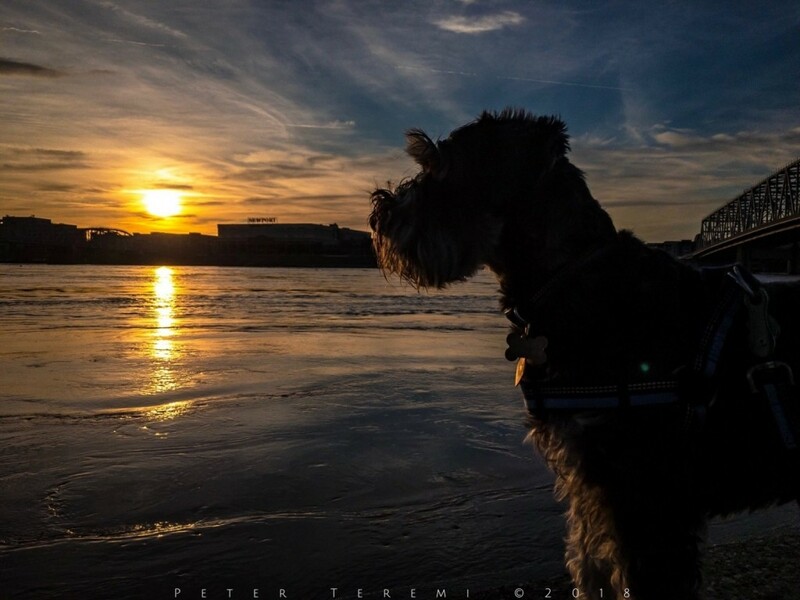 Murphy is a 7 year old Miniature Schnauzer, who accompanies me on most of my photographic adventures. His prodding at 6:30 am helps me to be a better photographer by creating a constant routine to get out and shoot. It was he who inspired me to create The Murphy-Cam Project, which lead to my first published book of photography. This was a rare opportunity to capture him standing still.